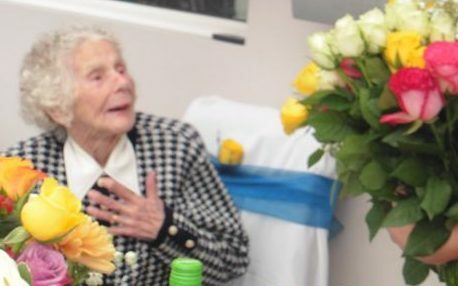 In June, just days after the 100-year-old’s death, The Telegraph’s Chief Reporter Robert Mendick and Joe Shute looked back at her extraordinary life and its tragic end. Lying on her hospital death bed, Zofija Kaczan, a 100-year-old widow, prayed for the man who had mugged her as she walked to church. Mrs Kaczan died on Wednesday, nine days after the attack that left her with a broken neck, prompting police to open a murder investigation. Her final act of forgiveness, say friends and the priest who prayed with her at Royal Derby Hospital, was a typical act of kindness from the devout Catholic. She had grown up in Poland before the war, but was snatched from the street by the Nazis and sent to a concentration camp to work. She was at one point sentenced to death, but somehow avoided execution. Next articleFrozen 2 theories: Does Elsa have a girlfriend in Frozen 2?